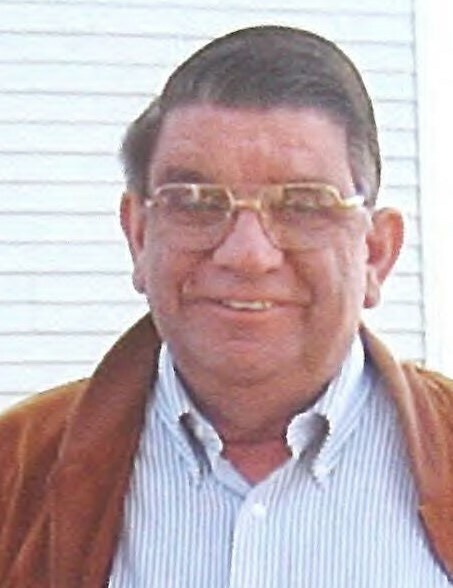 Thomas N. Scher, 76, of Huntington, IN, passed away on Sunday, February 3, 2019, at Aperion Nursing Home, Fort Wayne, IN. Tom was born on May 6, 1942, in Huntington, IN, to Marcellus and Jane R. (Kline) Scher. His parents preceded him in death. Mr. Scher was a 1960 graduate of Huntington Catholic High School. He was an employee of Our Sunday Visitor, he also helped set up auctions for Wells Realty, and did surveying work with Robert Meyer Surveying. He was a member of St. Mary Catholic Church in Huntington, Knights of Columbus Council #1014, and a past member of the Moose Lodge #837 and Eagles Lodge. Tom is survived by two brothers, Richard L. (Clare Ann) Scher, James D. (Jan) Scher, both of Huntington, IN; and one sister, Helen C. McLaughlin, Fort Wayne, IN. A gathering and Recitation of the Rosary will be held on Wednesday, February 6, 2019, at 11:00 a.m. at McElhaney-Hart Funeral Home, 715 N. Jefferson Street, Huntington, IN. In lieu of flowers memorials can be made to St. Mary Catholic Church in care of McElhaney-Hart Funeral Home, 715 N. Jefferson Street, Huntington, IN 46750.